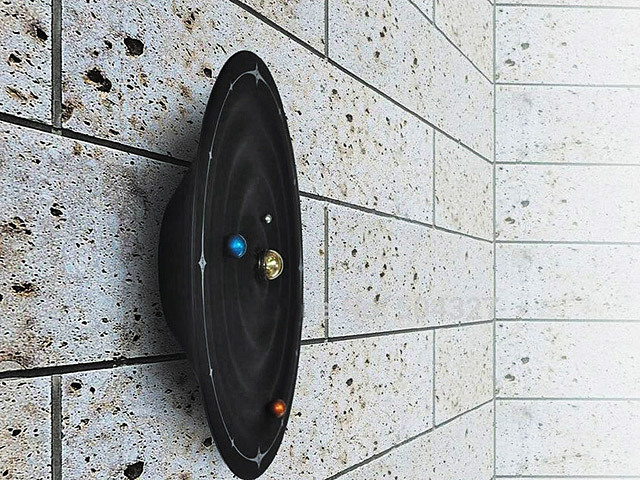 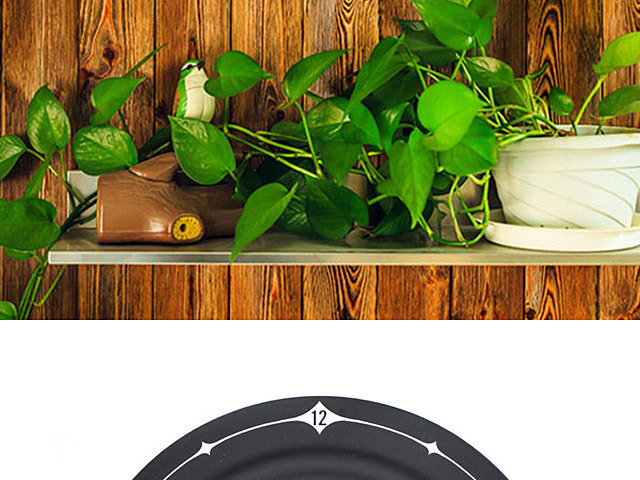 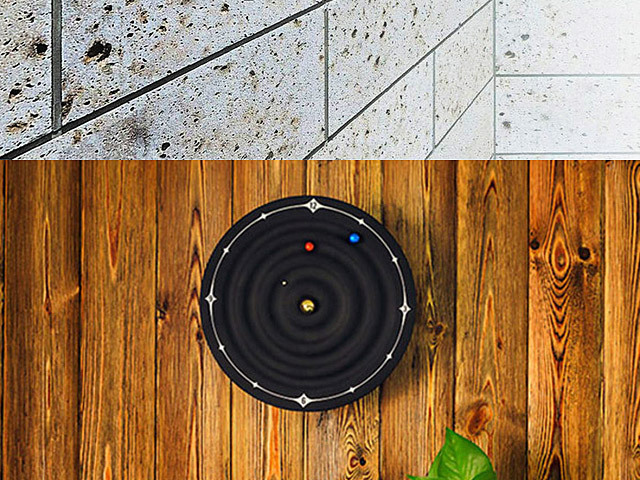 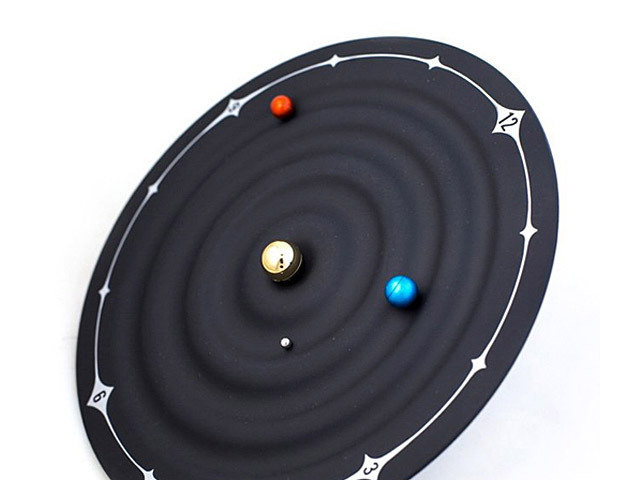 This unique clock is just like looking straight into our solar system from space.As we all know, the planets orbit the sun and that is exactly what this cool clock is representing. 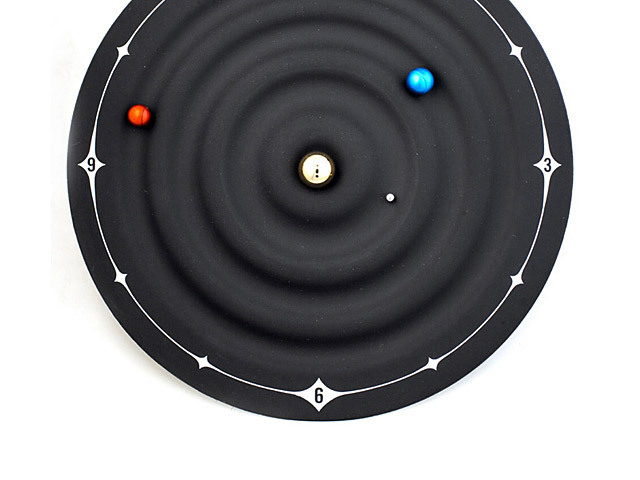 With the sun in the middle, three planets that seem to be suspended in the air orbit around with a smooth, seamless motion. Three coloured anodized aluminium balls rotate around the face which is coated with rubber to prevent scratching. 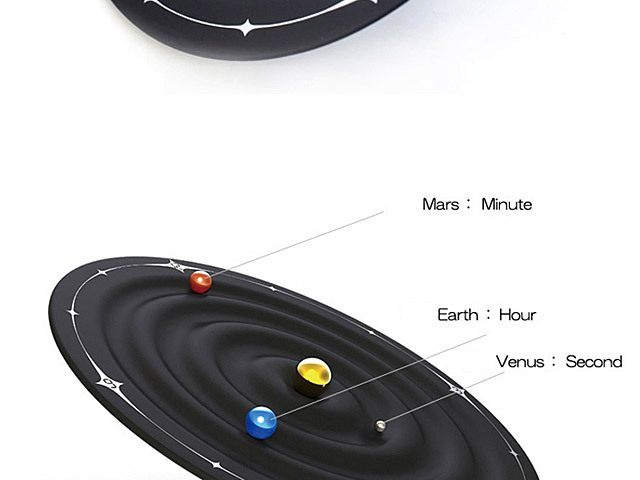 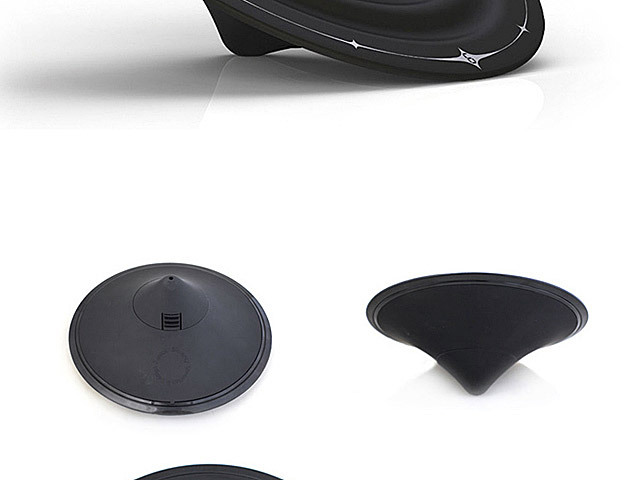 Each planet depicts a different hand on the clock and the hidden motorized magnets pull the planets around the face.